Welcome to Swiss Frau Farm. 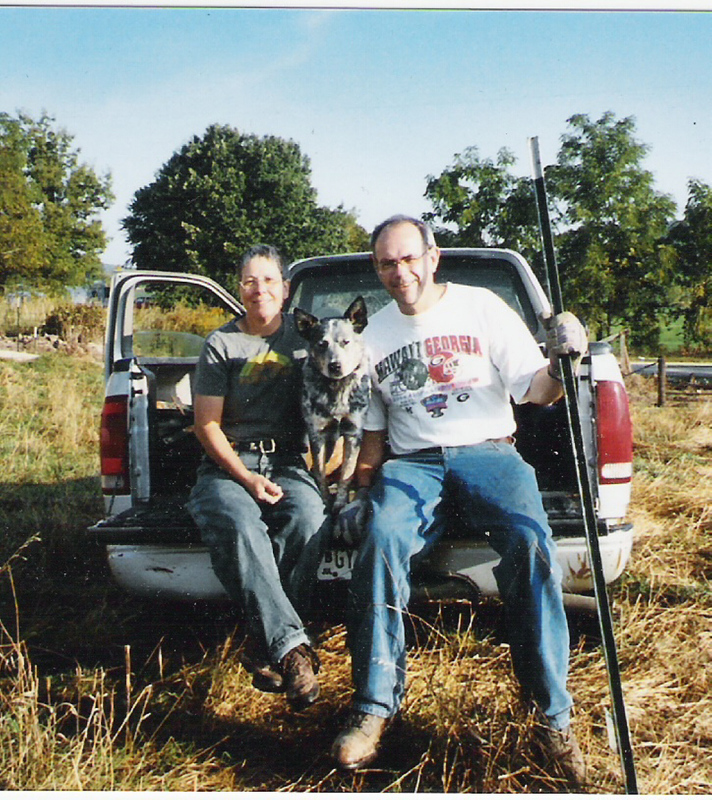 We have been on this farm for 7 years and we are continuing our improvement plan on the farm. 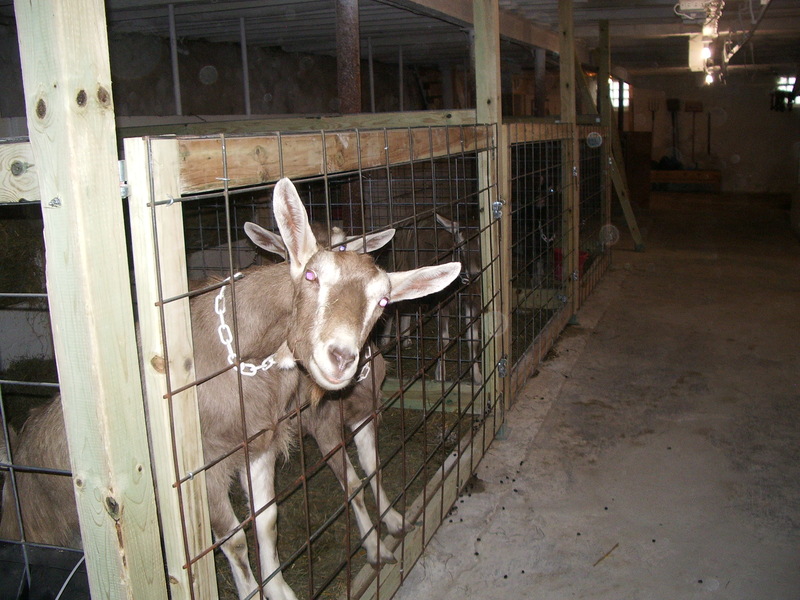 In the first few years we re-designed the interior of the lower level of the barn to accommodate a herd of goats, offer pens for kids, kidding, loafing areas for adult goats and a parlor for milking. Plumbing has been added in the milk house, new glass block windows and some new doors were built. Also the entire lower level was tuck pointed and whitewashed. A new steel roof was put on the barn in the last few years. 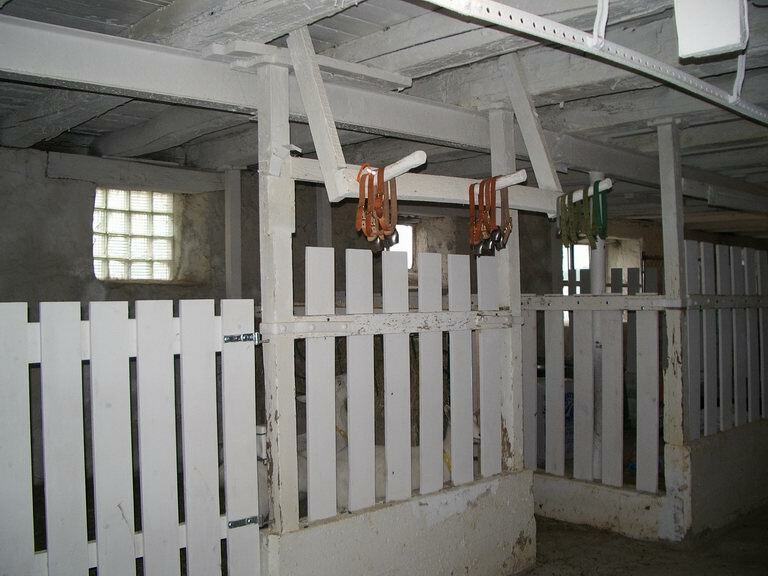 I also renovated a section of the machine shed, replacing all the doors and a window and built pens for our bucks. In 2014 we had the entire farm re-wired and now it is modern and safe. We have made many changes and there are many more things we would like to do with the farm. This last year has been about restoring the original house on the property from the 1850’s. We moved the soap business into this building December of 2014. 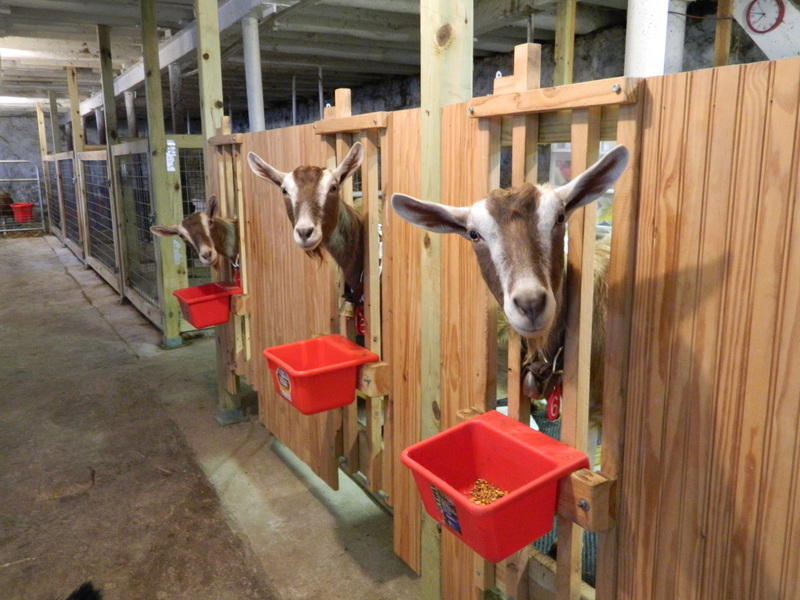 This is our 10th year raising dairy goats and our 4th year in the goat’s milk soap and honey business. Both sides of the parlor. Robbi puts the goats in the stands each milking and takes them back again. At the far end of the barn in this last picture is a large loafing area with access to the outside for the goats. 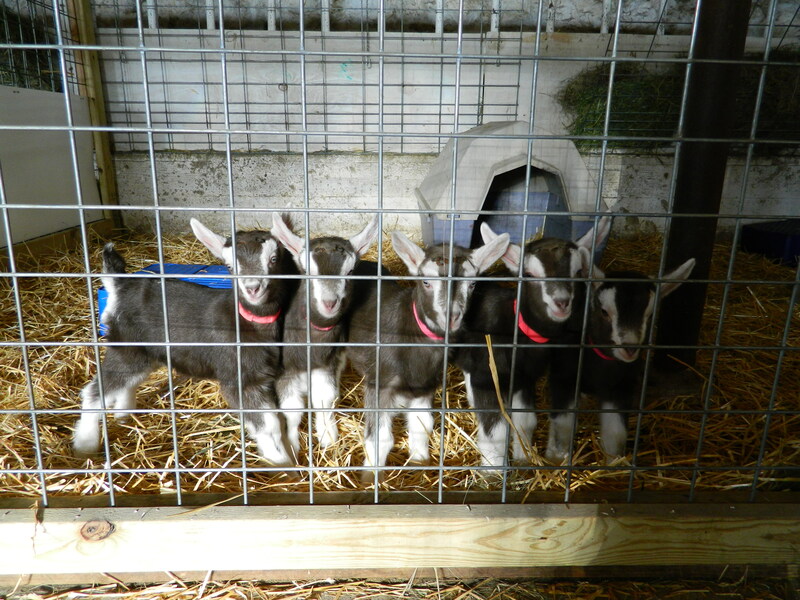 « What is happening this spring on the farm.